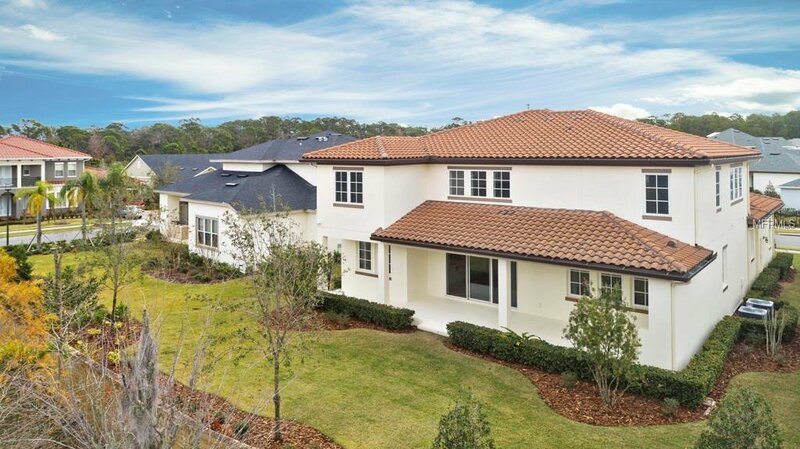 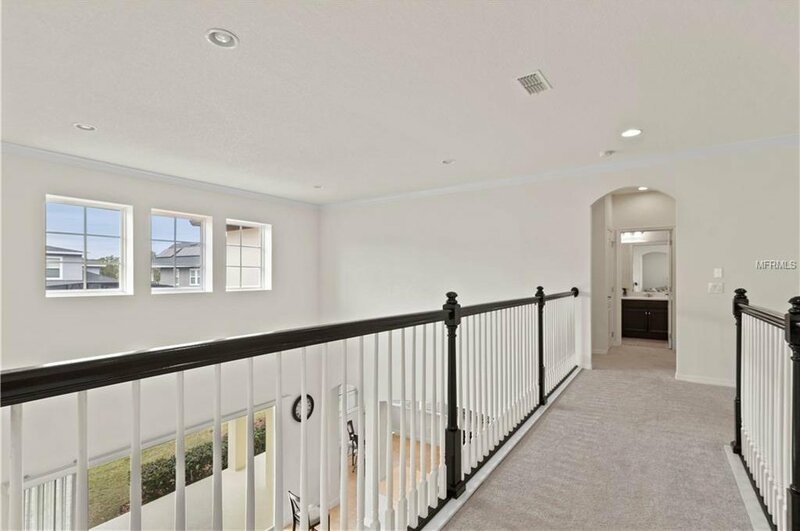 We are excited to present this beautiful and spacious two story home nestled on a large 65’ home site in Laureate Park. 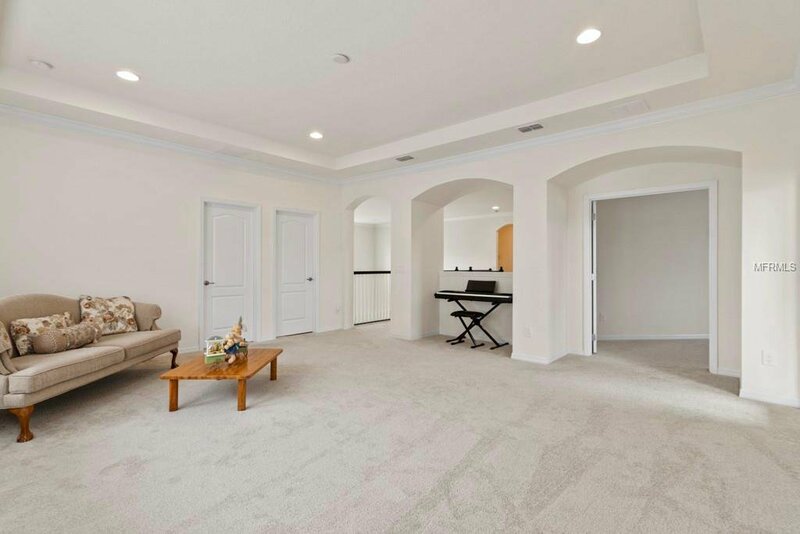 The Courbet floor plan was crafted in 2015 by Taylor Morrison, and boasts nearly 4000 square feet of living space. 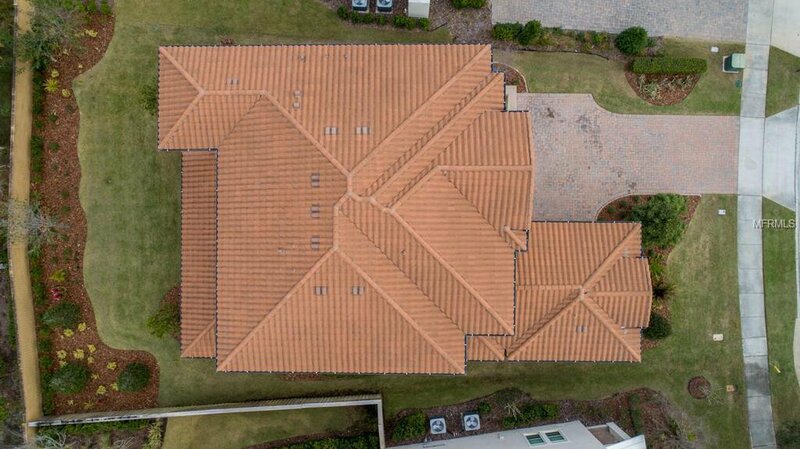 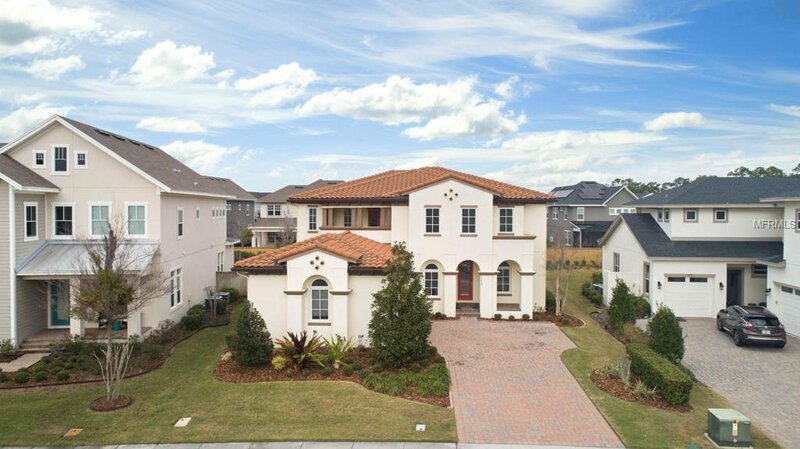 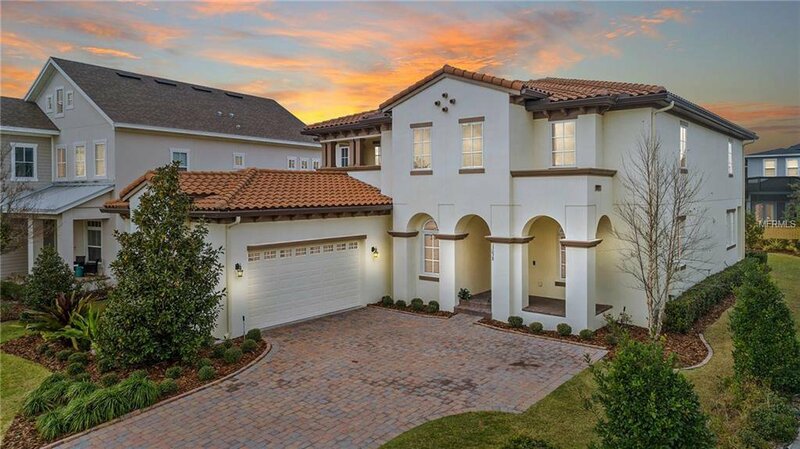 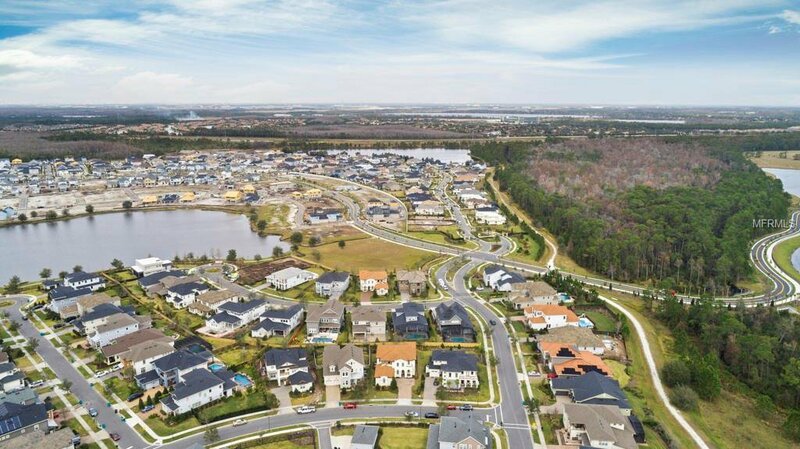 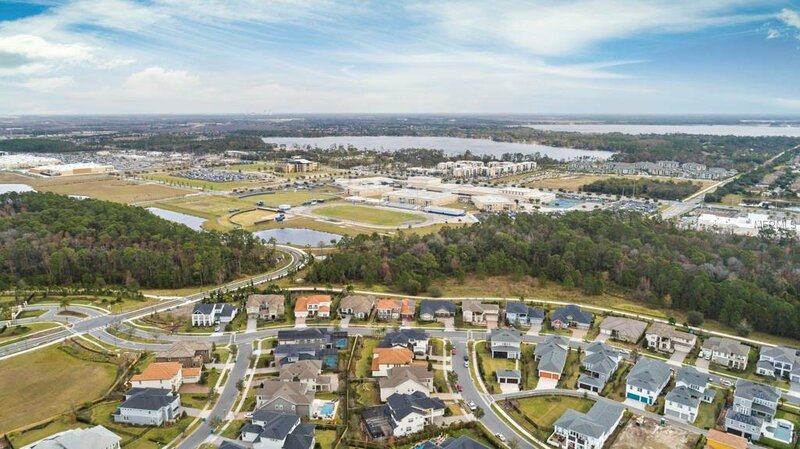 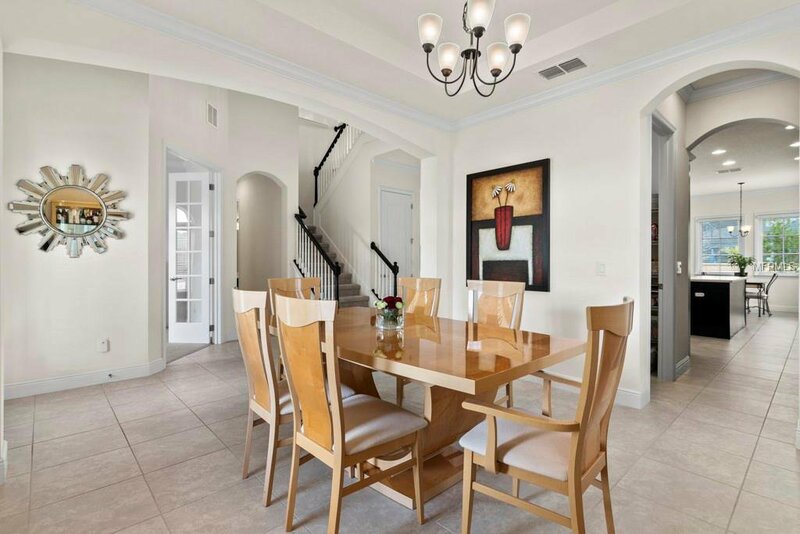 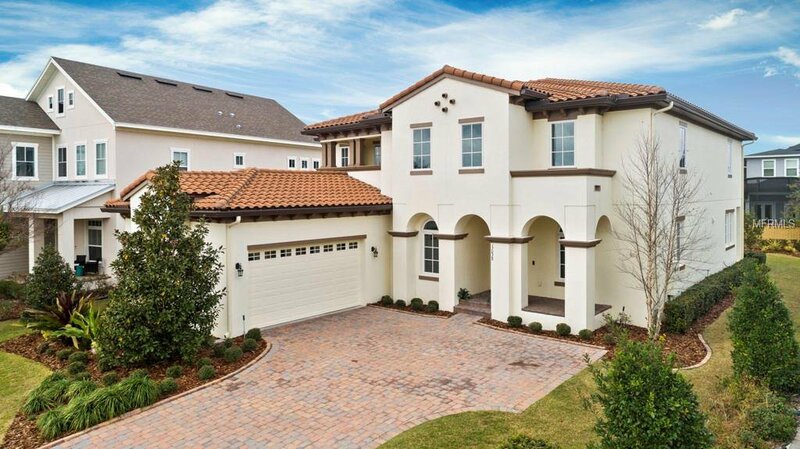 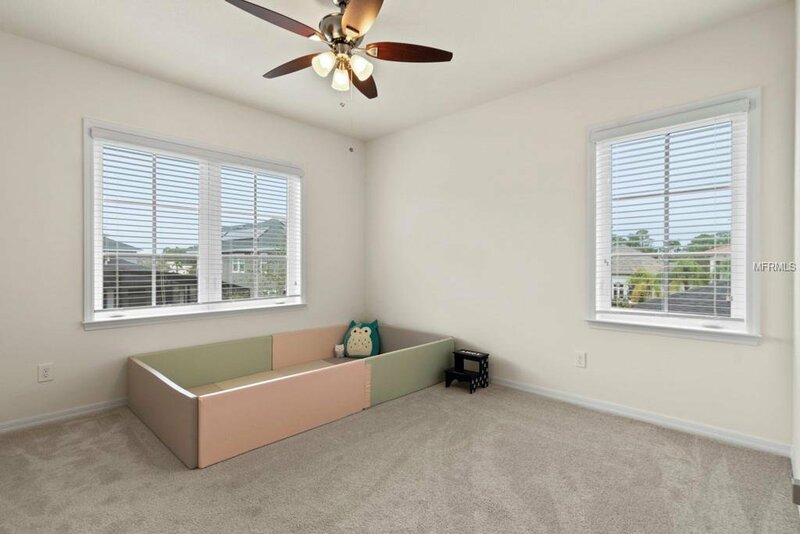 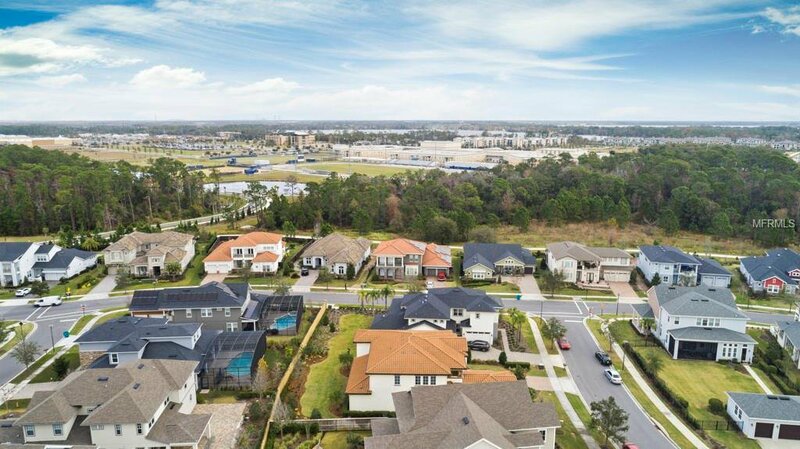 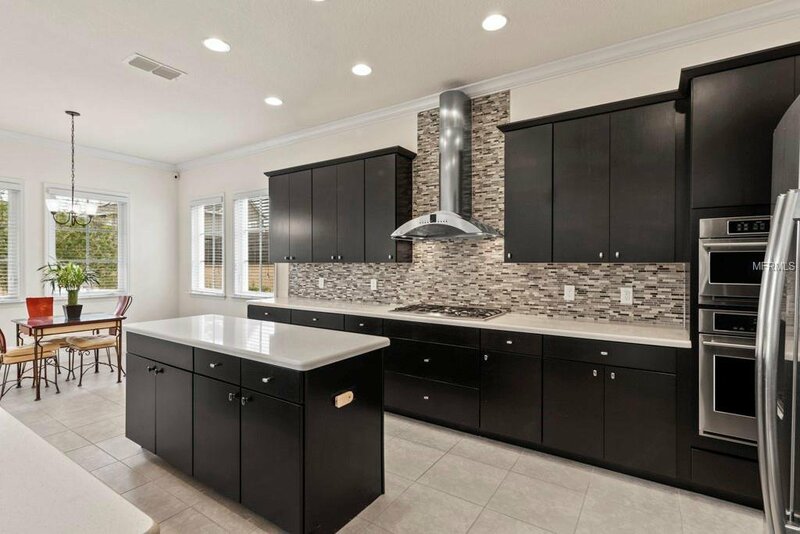 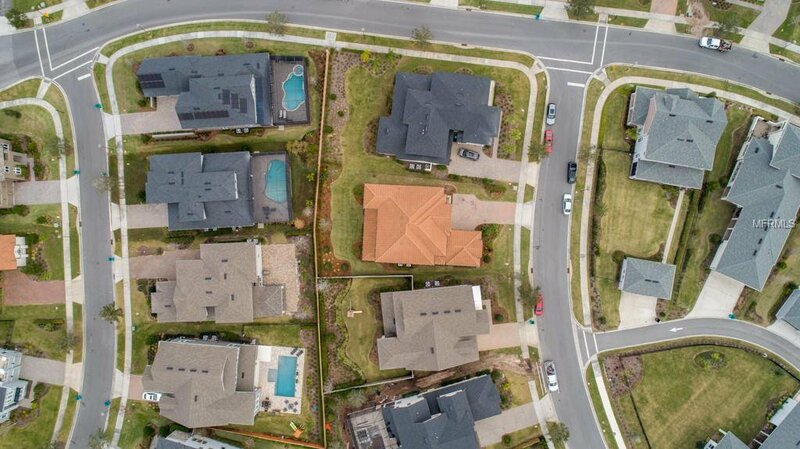 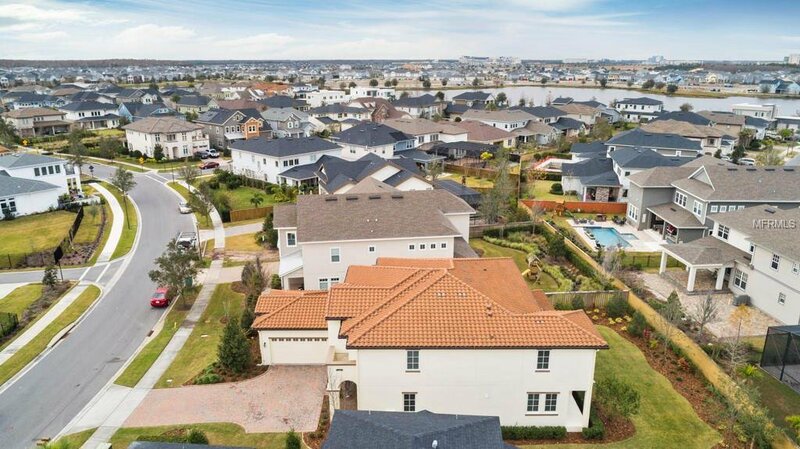 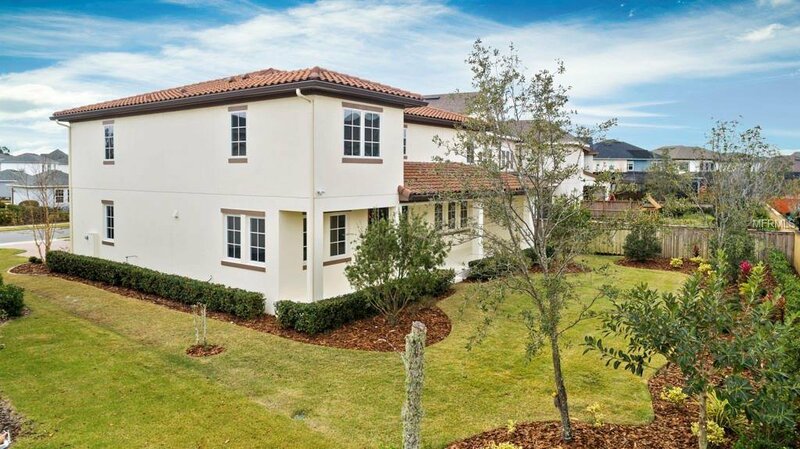 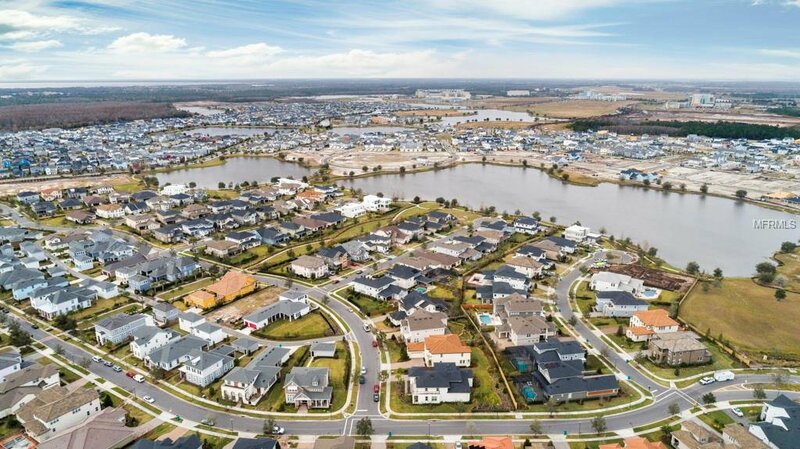 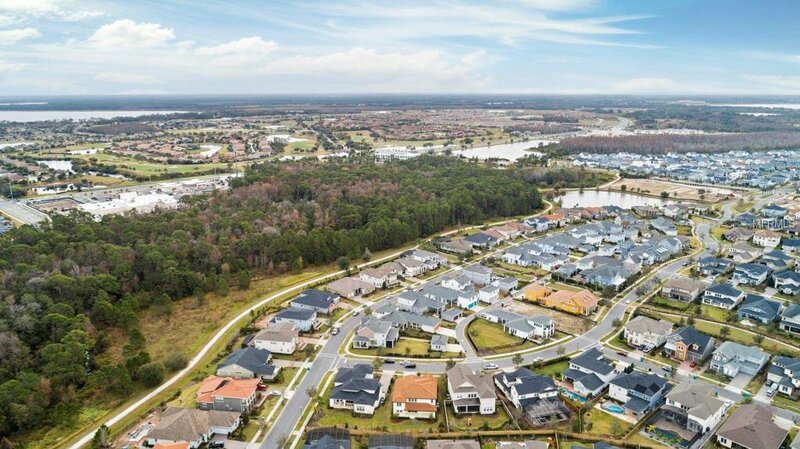 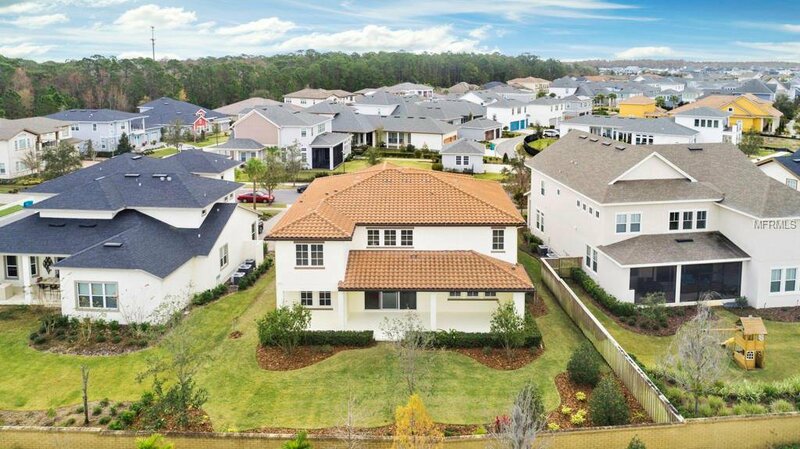 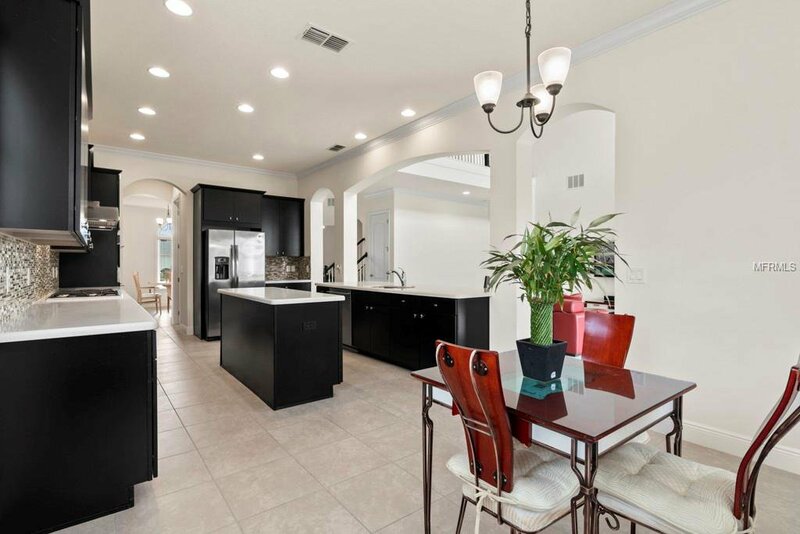 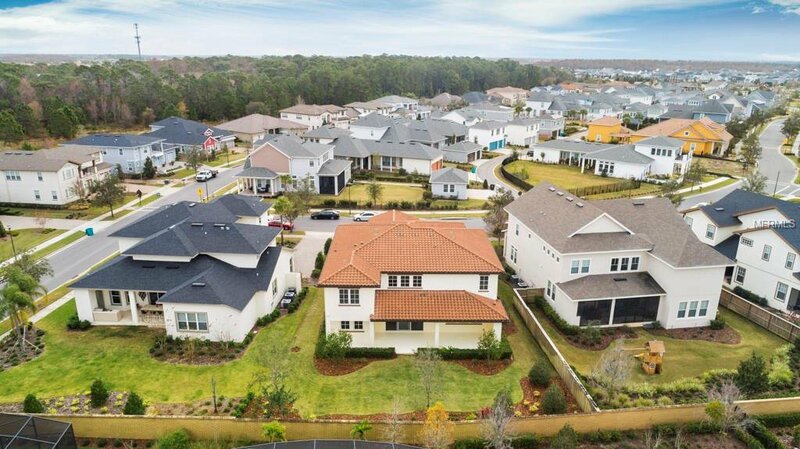 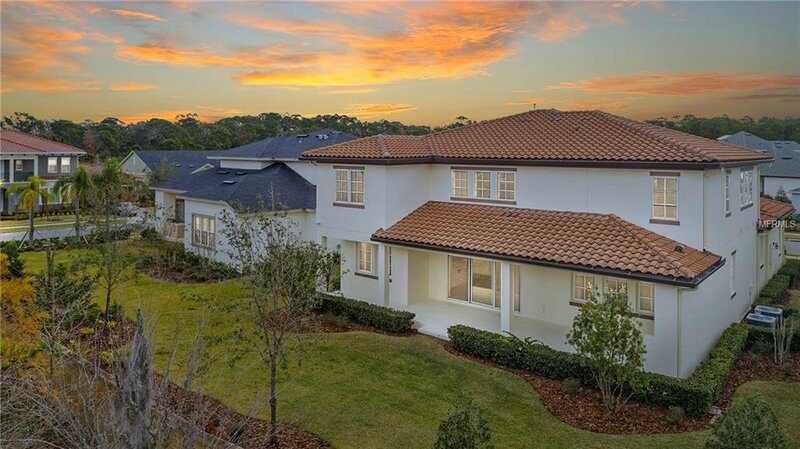 We have your express pass to skip the new construction line and take ownership of this exquisite home in one of the fastest growing master planned communities in Orlando. 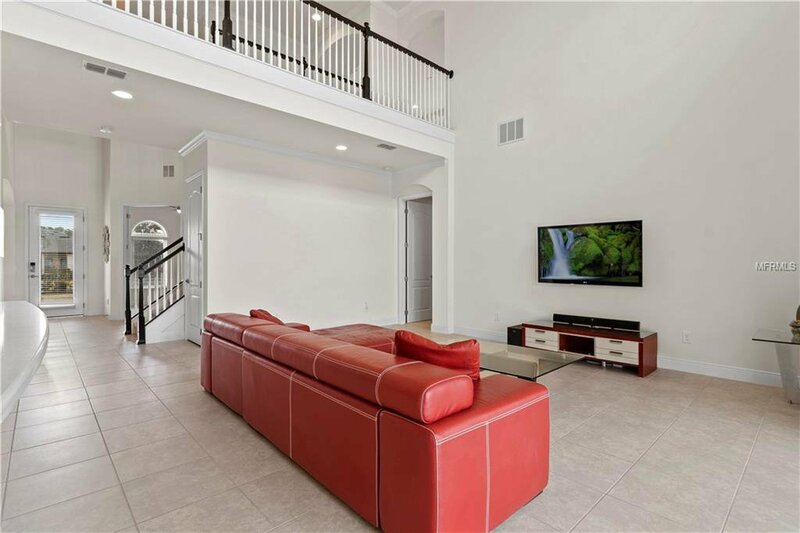 This popular floor plan features a first floor owners retreat that is both spacious and functional, yet private from the rest of the home. 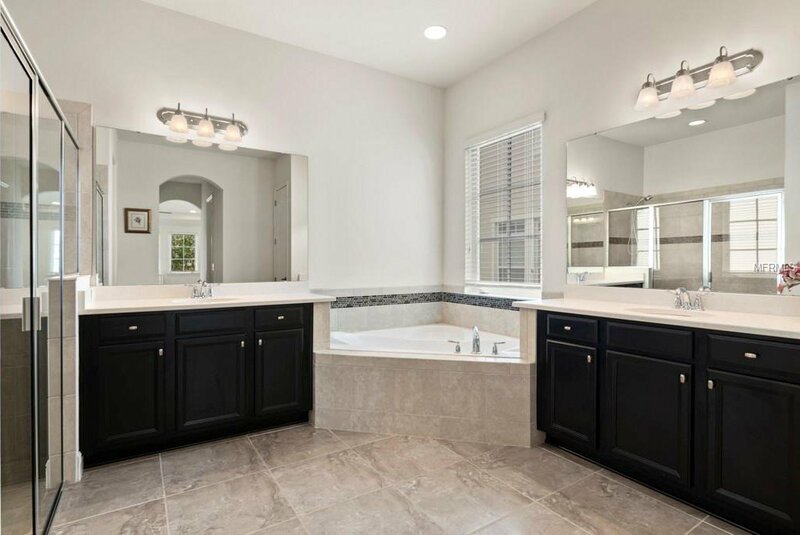 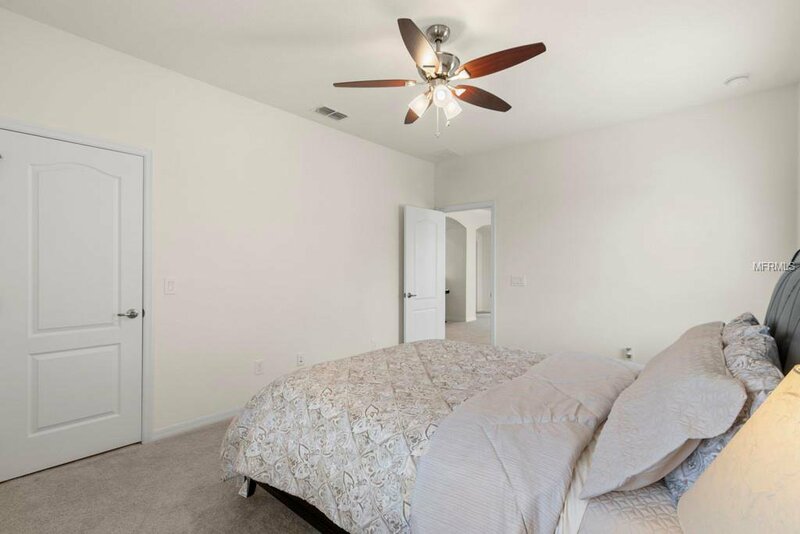 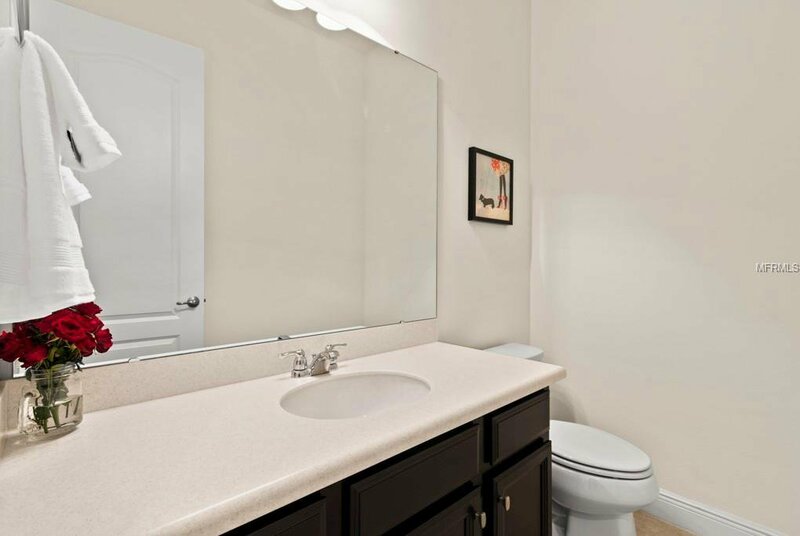 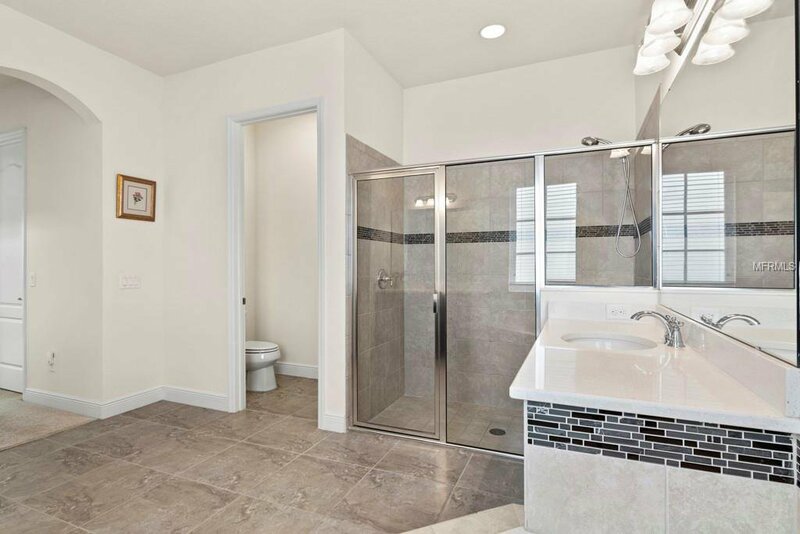 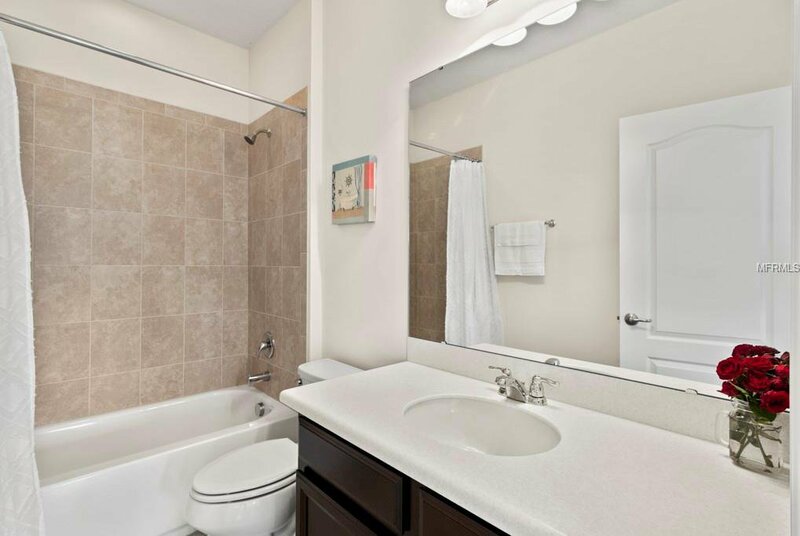 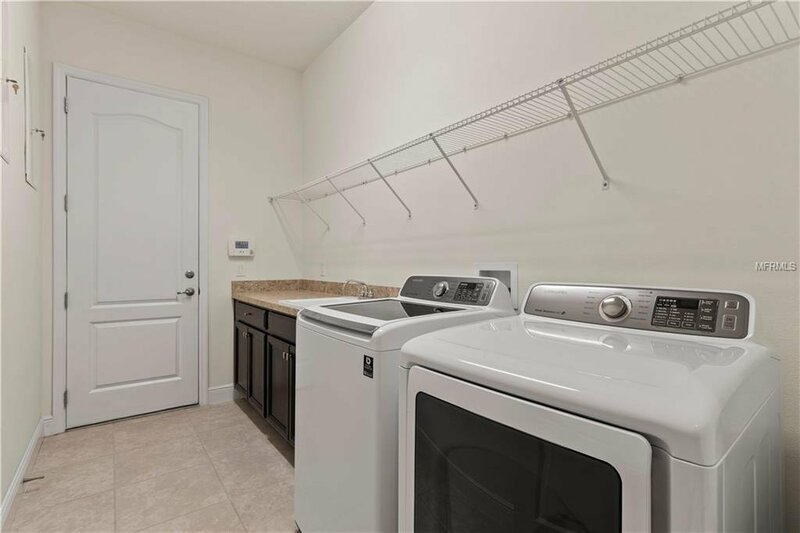 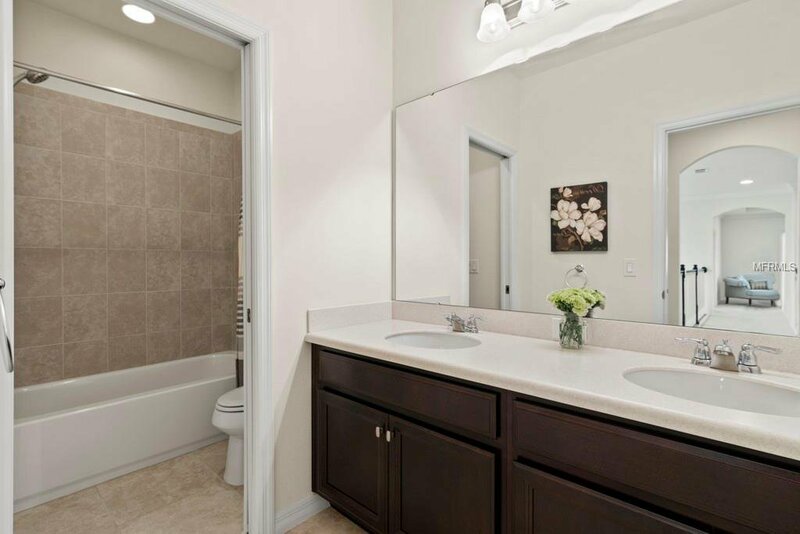 The master bath is well appointed with an oversized walk in shower, corner soaking tub, double vanities, dual walk in closets and separate water closet. 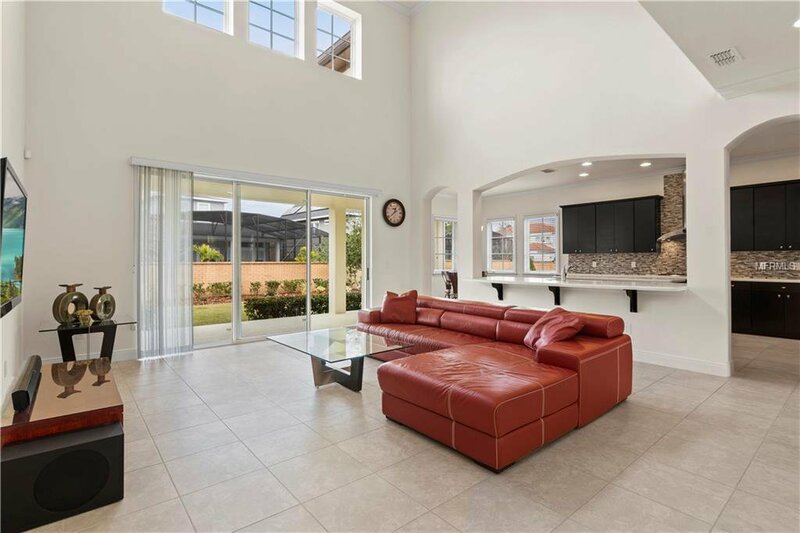 Just off the master you enter the heart of the home into the open and inviting Family/Great Room bordered by an expansive rear lanai, breakfast nook, and gourmet kitchen. 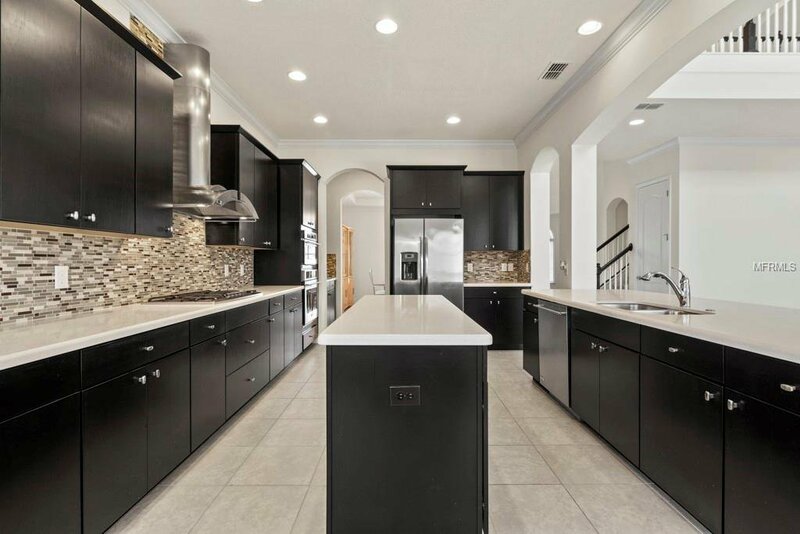 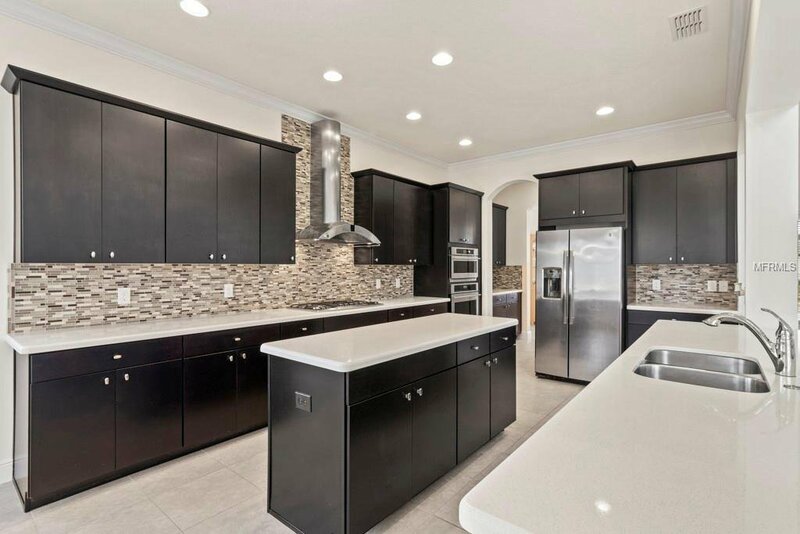 Made for a chef, this kitchen includes a large center island, ample cabinets & counter space, vented chefs hood, and large pantry. 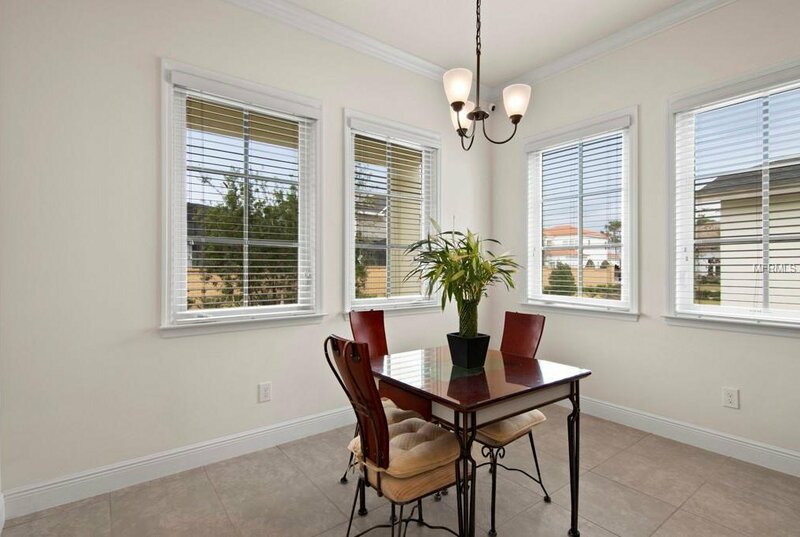 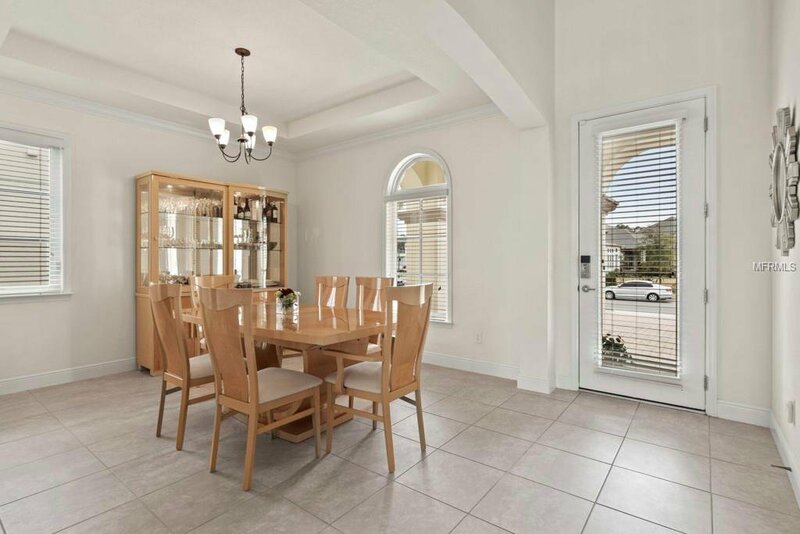 Just off the kitchen you will find a formal dining room, den enclosed with french doors, a generous sized laundry room, and two car garage. 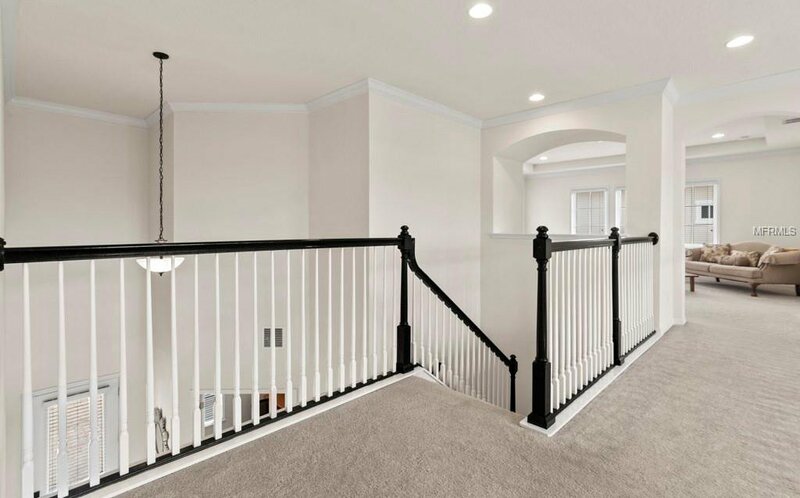 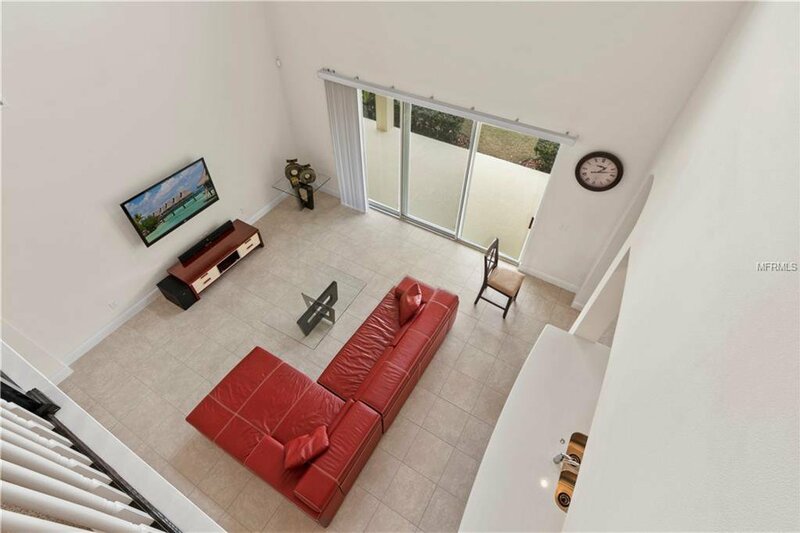 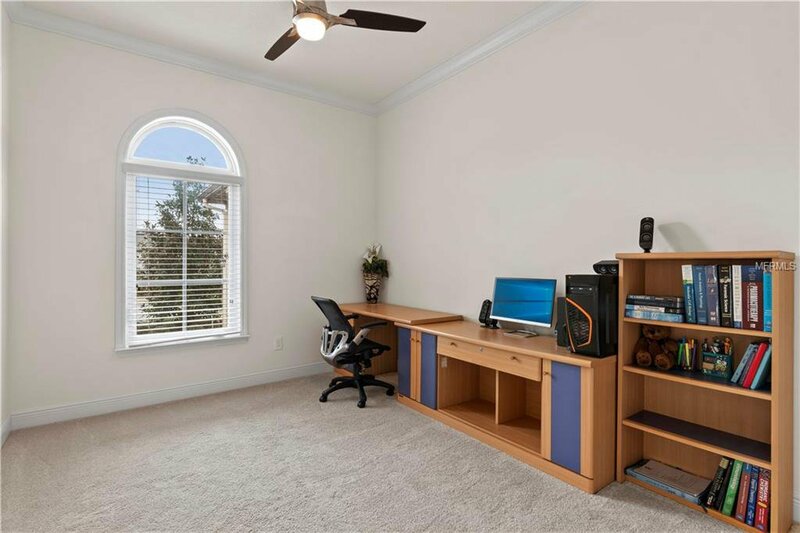 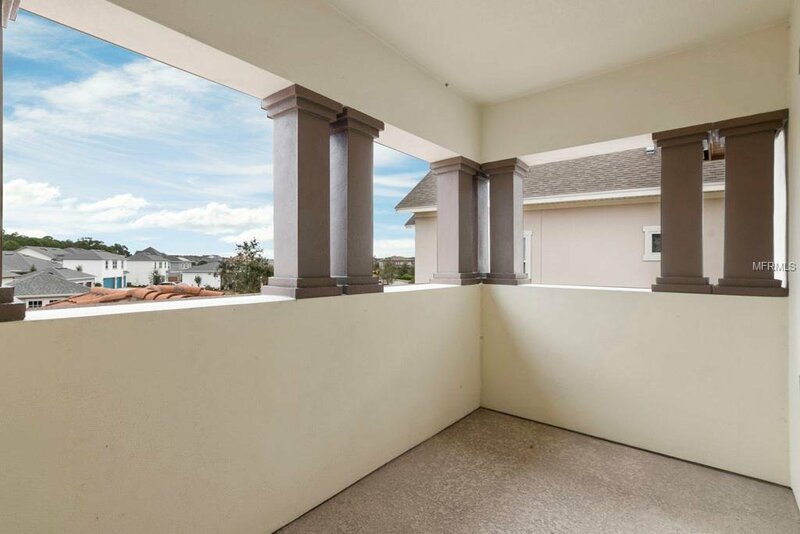 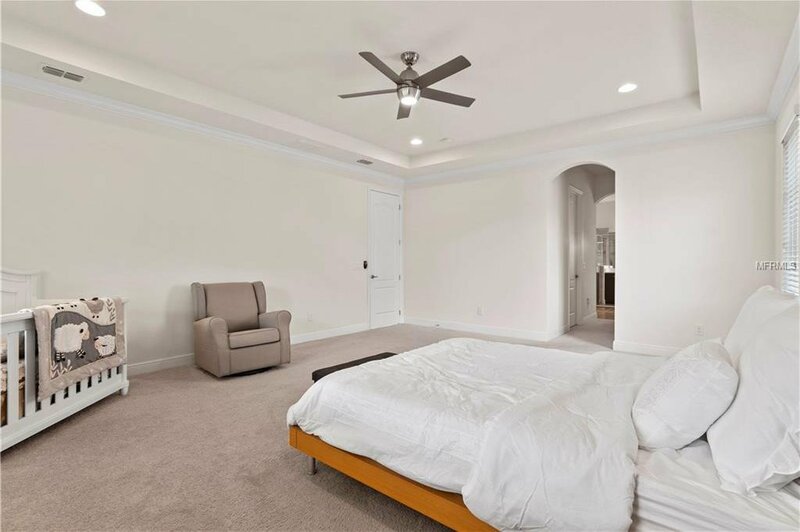 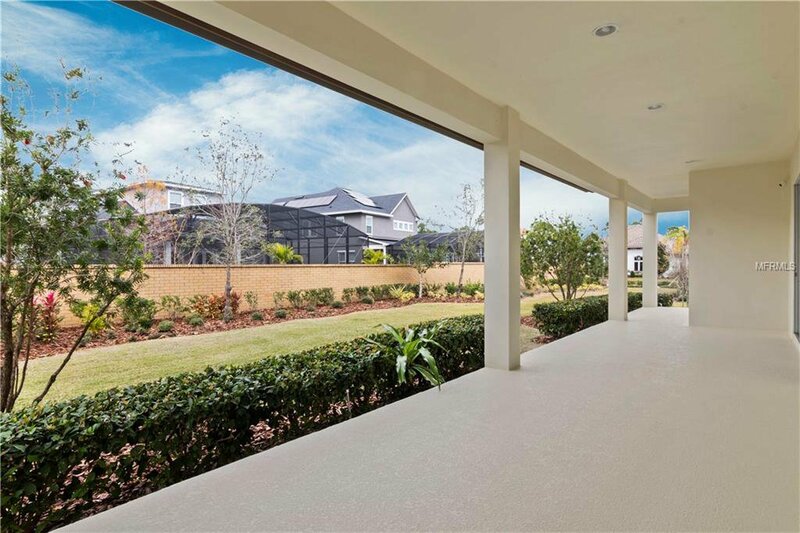 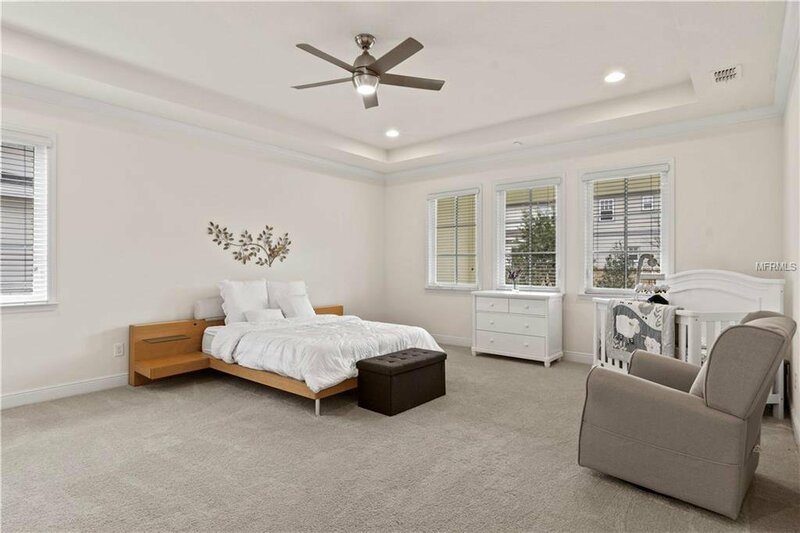 As you walk up the gorgeous open staircase to the second floor you will find three large bedrooms, two full baths, a private office/study and an oversized game room complete with a secluded outdoor balcony terrace. 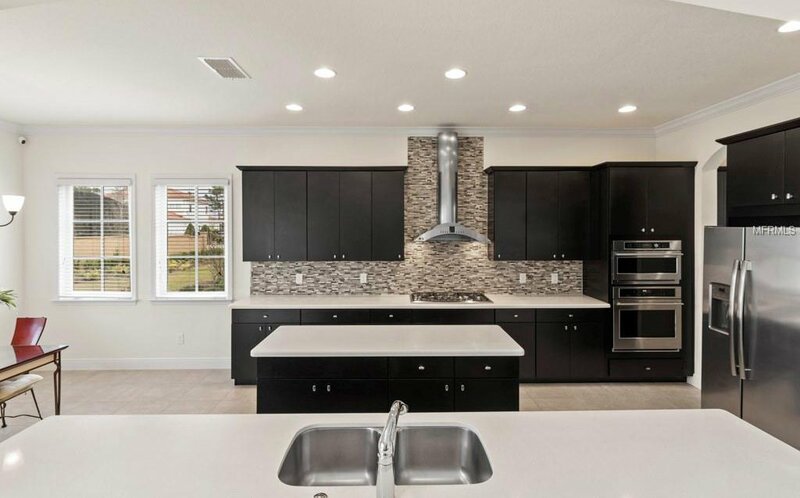 This fabulous Courbet home plan provides owners with the space and flexibility for relaxing family time or entertaining guests. 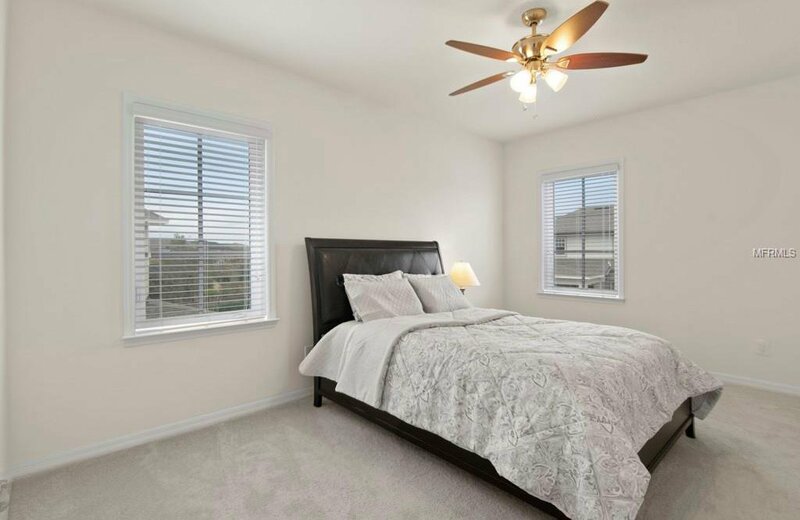 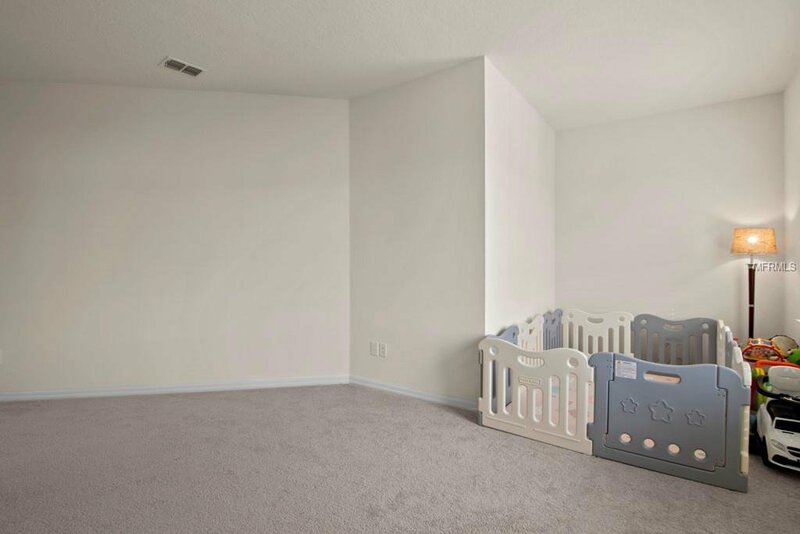 Visit your new home today.